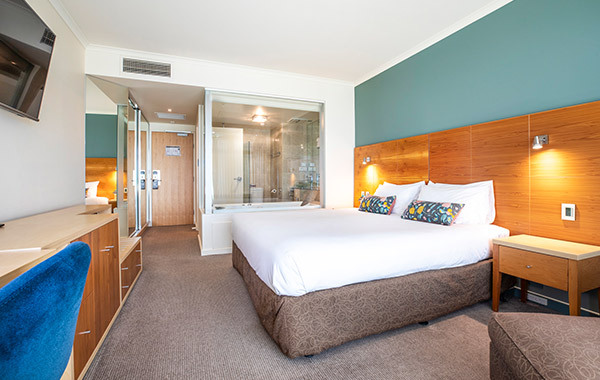 Situated at the gateway of the Cradle region, this refurbished 4 star hotel offers excellent accommodation in the heart of Devonport’s CBD. Guest rooms are well-appointed with standard, executive and spa deluxe rooms available. 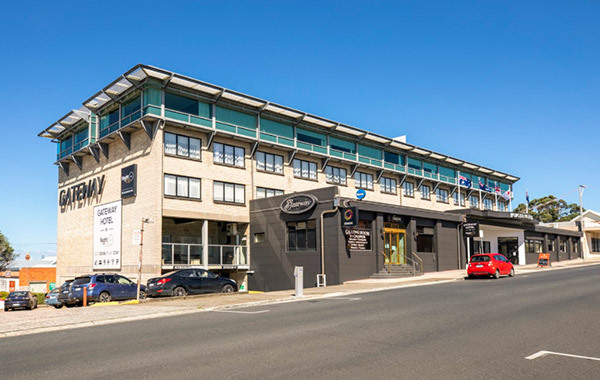 The hotel features an on-site restaurant bar, ample car parking and is just a few minutes’ drive from the Spirit of Tasmania dock, making it the perfect hotel to explore Devonport and North West Tasmania.